This is exactly the way that old-school hot rods should sound. A nice, deep rumble, not too loud, with a mellow note. And that’s just the ticket if you own a hot rod, rat rod, or street rod. 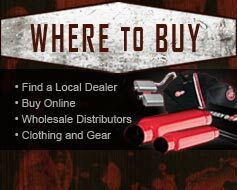 Cherry Bomb Hot Rod mufflers are all about a retro sound and look, and they will give your ride a traditional exhaust rumble. 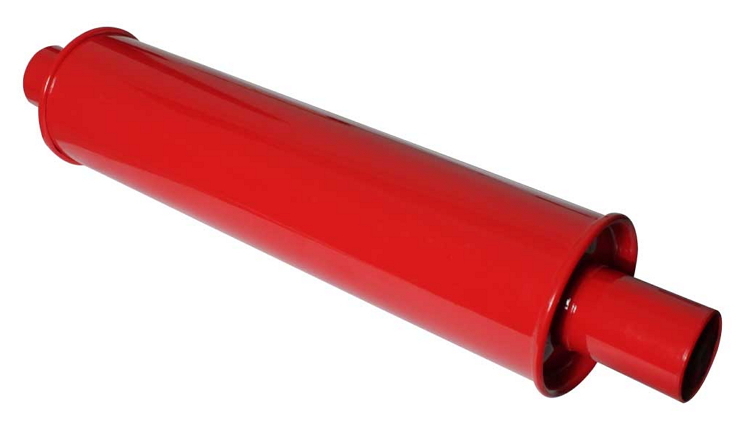 When it comes to exhausts, nothing says Ol’ Skool like a straight-thru louvered muffler by Cherry Bomb, powder coated in distinctive red. It is a perfect complement to low-compression four-bangers and six-bangers, small block V8s, early HEMI engines, flatheads, and nailheads. Reversible design ensures installation flexibility.